Welcome to GizmoMate. Here, you’ll find some of the finest quality products available on the market, specially designed to simplify your tasks and excite your everyday life. At GizmoMate, we make your life easier. 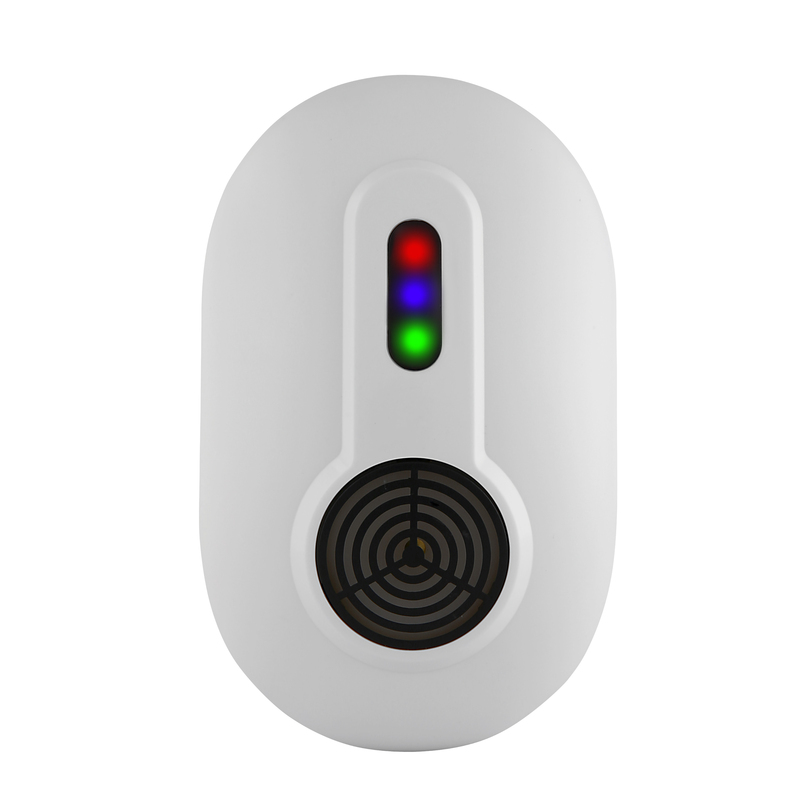 Our range of small gadgets and accessories serve to simplify your everyday tasks, and improve the quality of your life. 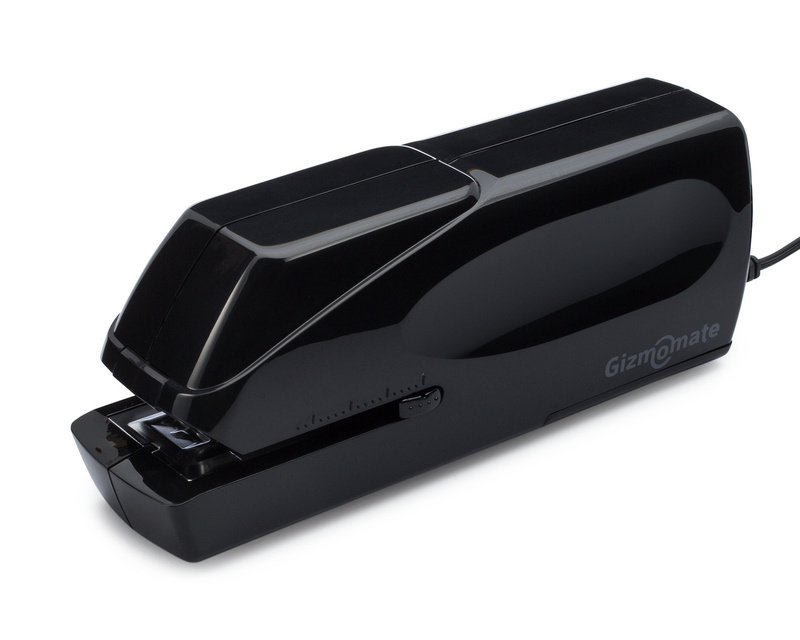 GizmoMate strives to provide our customers with great, easy-to-use products at affordable prices. On top of the standard pre and post manufacturing inspections, all products are also personally tested by us to ensure that they meet our stringent quality assurance standards. We do not offer you something that we ourselves wouldn’t use! 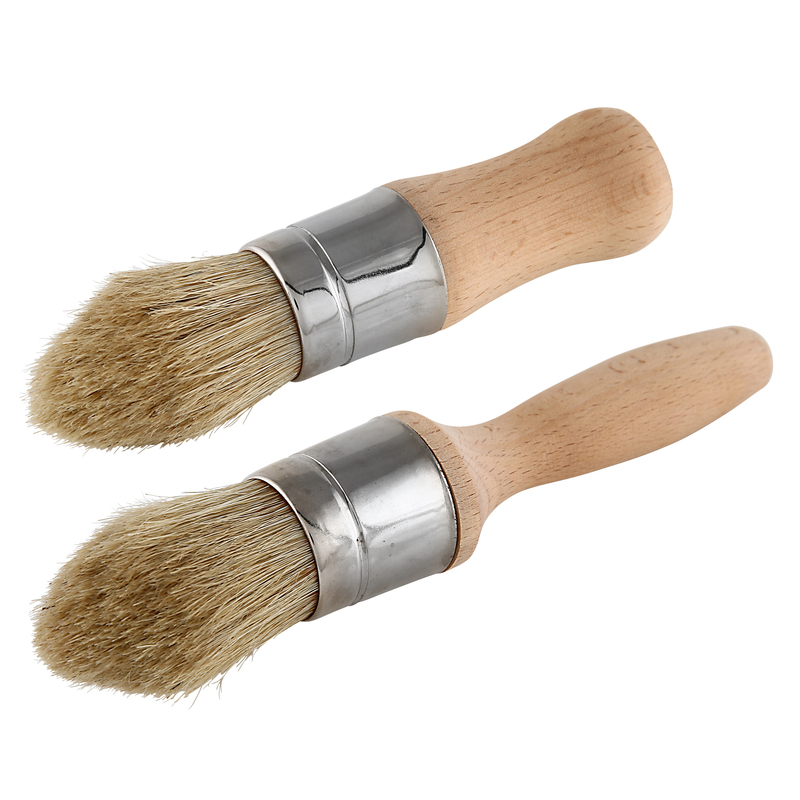 Our product categories range from home improvement, to office supplies, to garden & outdoor. We constantly seek out the latest product innovations that can ‘de-routine’ our chores. Specially Designed to Repel Rats and Mice. Also works against roaches, spiders, ants, mosquitoes, crickets, fleas and other pests – Indoor/Garden/Backyard Pest Control. Hands-free, non-toxic and chemical-free method of getting rid of pests. Multi purpose organizer planner for use on your fridge, office, filing cabinets and other magnetic surfaces. The large size of 17 x 11 inches gives you great versatility and flexibility with what you can do. 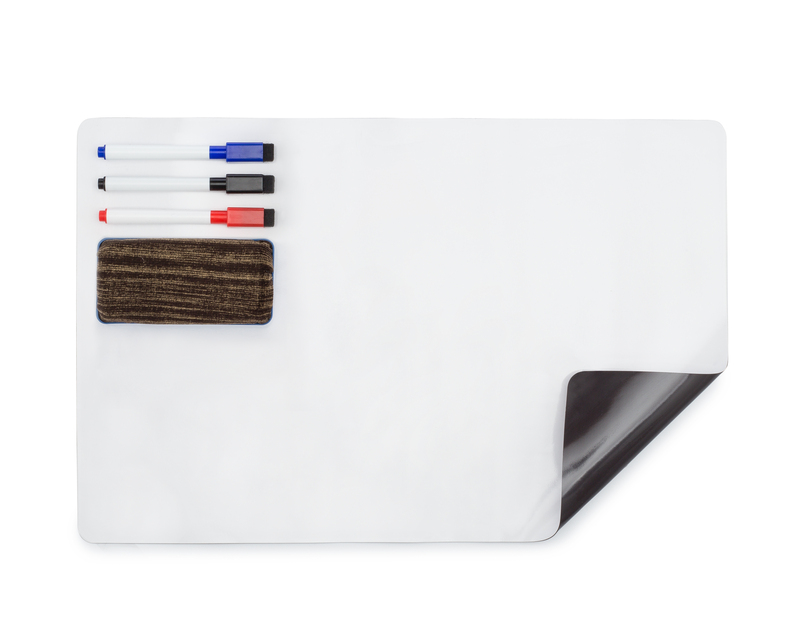 Divide the board in half and use one side for your to do list, and the other as a message board. Have an important or urgent event coming up? Use the entire board to leave a huge, difficult-to-miss reminder. The possibilities are endless. Extreme beverage insulation without you feeling any heat or chill when holding. Tested to keep drinks cold up to 24HRS. 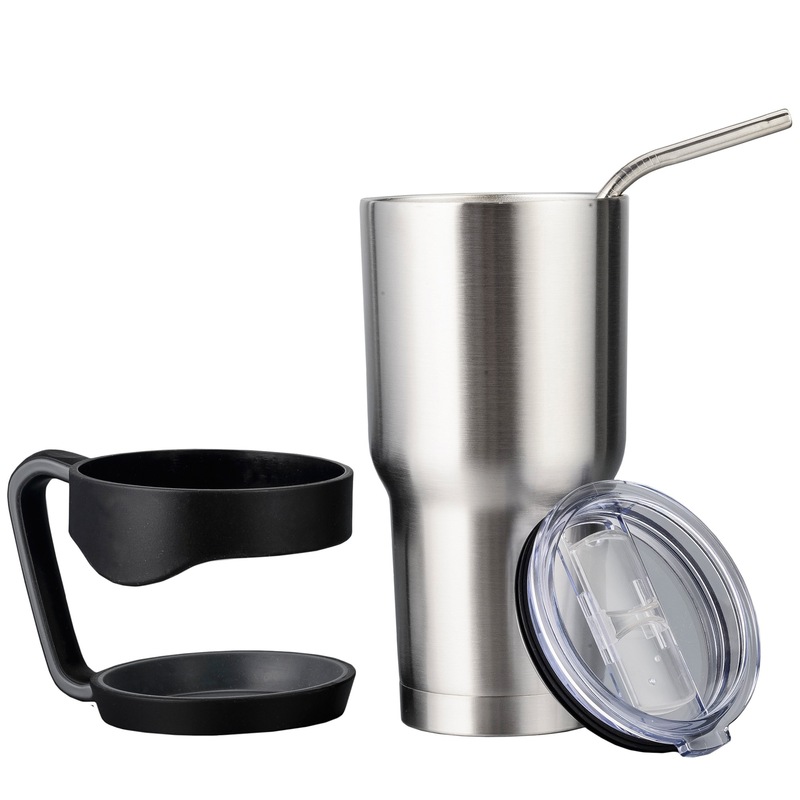 Made BPA free, FDA approved, 18/8 food grade stainless steel all-purpose, highly portable drinking machine. Check in regularly on our weekly promotions for amazing deals! Every week, we bring you the very best of both worlds. Premium quality products that value add to your everyday tasks, and at incredibly reasonable prices. We pride ourselves in enriching the level of our customers’ lives, hence excellent customer service and stringent quality-control of our products will always remain our top priority. Do take a short couple of minutes to browse through our collection of gadgets and gizmos! GizmoMate is a premium Home & Office Living Company that produces the finest products for your daily tasks. We hold ourselves to the highest standards, and our products undergo the strictest quality and performance tests for weeks before they are allowed to be sold. All items come backed with Gizmomate’s satisfaction guarantee to ensure our customers’ peace of mind. 100% satisfaction or your money back. If you have any inquiries regarding our products or should you require assistance, simply drop us an email or fill out the form below. We’d love to hear from you!